Ready to take your online marketing to the next level? 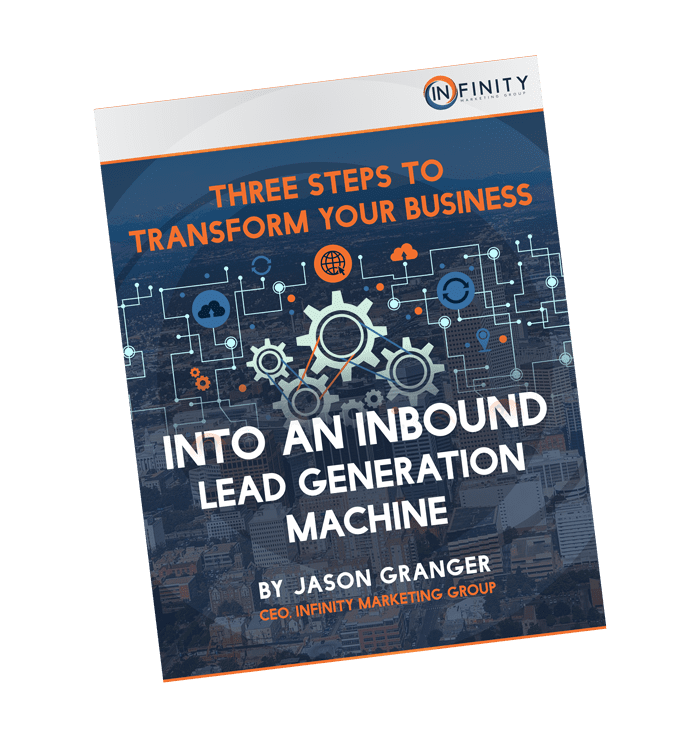 In this e-Book we discuss the most powerful tools available to turn your company into an inbound lead generating machine. Keep up with the latest trends in online marketing and download it today!